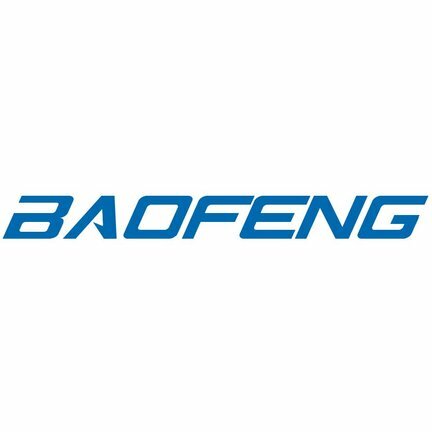 Baofeng is a Chinese manufacturer of radios. Baofeng distinguishes itself from the competition by its strong price-quality ratio. The popular Baofeng UV-5R is already available from 35.95, while comparable models from Kenwood or Motorola are not available under 100 euros. 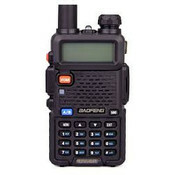 Despite the very friendly price, the radios from Baofeng are very powerful. For example, the Baofeng UV-5R emits at least 1 and at most 5 Watt. A maximum of 0.5 Watt is allowed in the Netherlands without a radio license. If you want to legally use these powerful portable radios then it is important to get your amateur radio license. 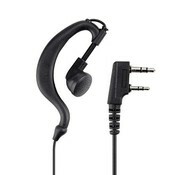 Because the Booths from Boafeng are among the most popular radios in the world, many additional accessories are available. So you have battery extensions, ears, extra antennas and much more. The great popularity also has the advantage that there is a large online community. There are endless Youtube videos about setting up and using your Baofeng radio. The Baofeng UV-5R Radio is the best-selling model of the Baofeng brand which has been conquering the market since 2013. Under ideal circumstances, a radio range of up to 250km is possible. It is ideal for daily work but also for emergency situations. The USB Baofeng Programming cable is also suitable for other well-known brands including two-way radios from Puxing, Wouxun, and Higrade. The cable has USB on one side and the well-known K-type Kenwood connection on the other. The Baofeng UV-5R Extra Large Battery is handy to take along with you because it doubles the battery capacity of your radio to 3800 mAh. Extra large battery for the popular Baofeng UV-5R. The standard radio is only has a capacity of 1800 mAH, and with this extra large battery, you can double the battery capacity to 3800 mAh.